To whet your appetite for ¿Por qué?, please enjoy the following five PDF excerpts. Please see the referring page for general information about the book. TOC + Preface. The Table of Contents is basically a list of the 101 questions, grouped into eleven chapters. (For a more compact version of the same, click here.) Then scroll down for the Preface: it explains why and how I wrote the book, and describes some recurrent themes. 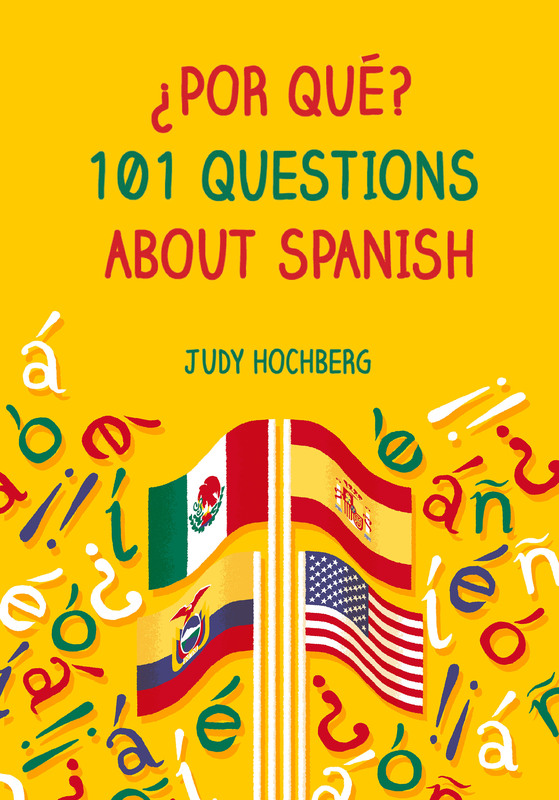 Question 5: What are the different dialects of Spanish? Part II: Latin America. I decided to excerpt the beginning of this question, from Chapter 1 (“Spanish today”), which explains how piracy on the high seas helped establish the dialect map of Latin America. This cool connection partly inspired me to write my book, since I think that everyone should know about it. It was likewise the subject of my first blog post. a comparison to other languages that have either fewer (German) or more (Hausa) words of this type. Table 2.1: How Latin became Spanish. This table, from Chapter 2 (of the same name), is a high-level, one-page summary of the evolution of Spanish. It is organized by level of analysis (vocabulary, phonology, nouns, and verbs) and type of evolution (loss, innovation, and change in existing elements). Don’t be put off by technical terms like “lenition” — all is explained later in the chapter. Box 9.1: El poema de mío Cid exemplifies the “Culture Boxes” sprinkled throughout ¿Por qué?.